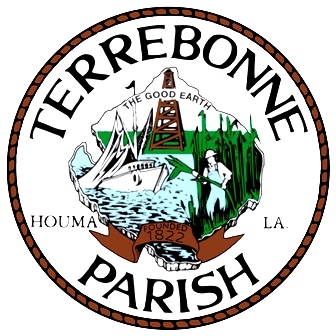 Southern Oaks Golf Club is a Semi-Private, 9 hole golf course located in Houma, Louisiana. 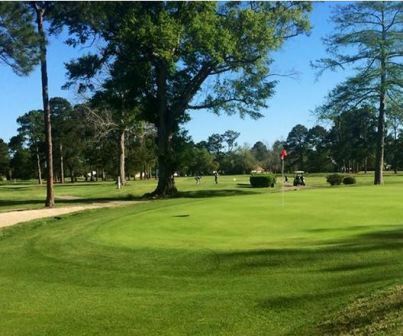 Southern Oaks Golf Club first opened for play in 1923. 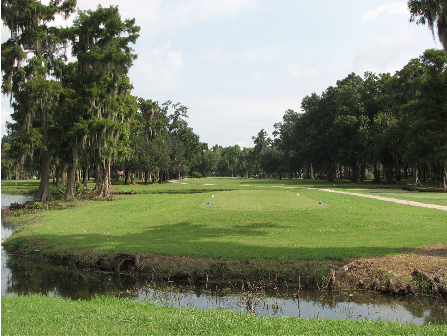 This fairly wide-open course winds its way through groves of stately oak trees. The greens are flat and medium-sized. A small creek comes into play on a couple of holes. Additional tees are available that can be used when playing an eighteen hole round. 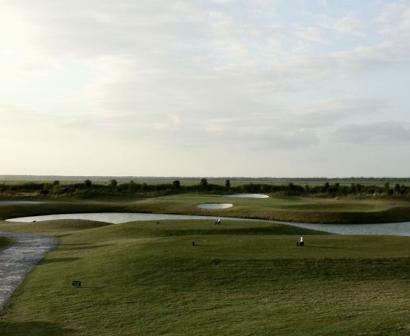 The signature hole is #8, a 350-yard, par 4, requiring an approach shot over a pond guarding the front of the green. Par for the course is 36. From the back tees, the course plays to 3,192 yards. From the forward tees, the course plays to a par-37 and measures 2,791 yards. The longest hole on the course is # 9, a par-5 that plays to 550 yards. 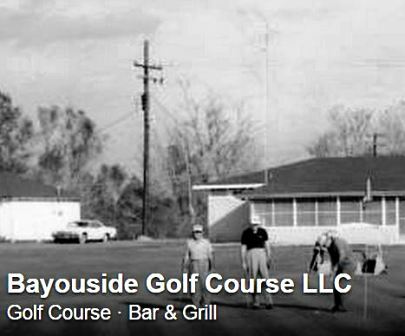 The shortest hole on the course is # 5, a par-3 that plays to 158 yards from the back tees. Watch out for # 9, the 550-yard par-5 challenge is the #1 handicap hole on the course. 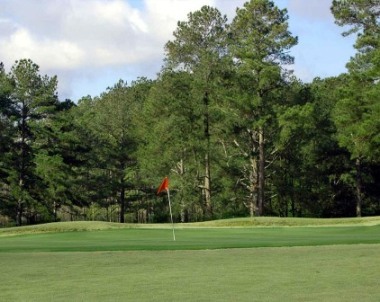 The easiest hole at Southern Oaks Golf Course is # 7, a 160 yard par-3.